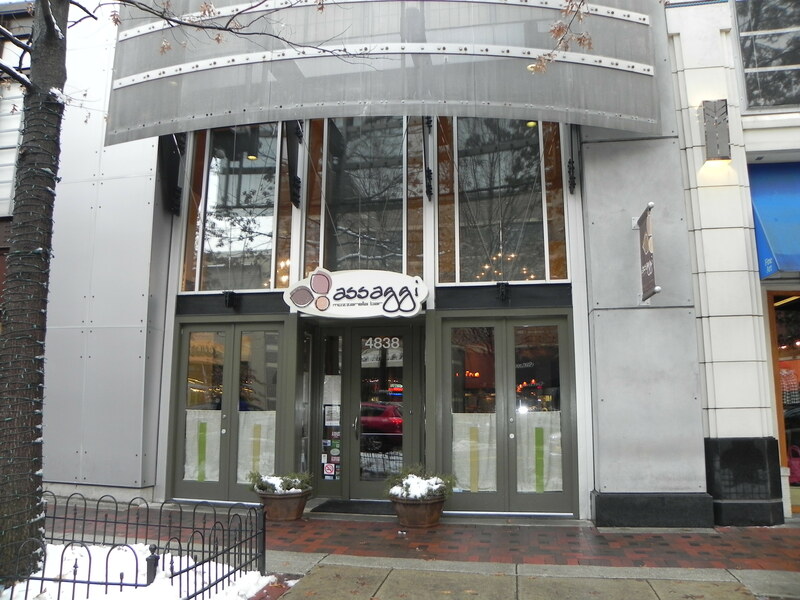 As a cheese lover, I can recommend no finer restaurant in Bethesda than Assaggi Mozzarella Bar located at 4838 Bethesda Ave. Assaggi, which means “tastings” in Italian, is the first mozzarella bar in the United States. For Saturday evening of Bethesda week (or any other day of the year! ), Brian and I absolutely recommend Assaggi for your dining pleasure. The culinary experience is out of this world and the presentation of each course embodies the art of fine eating. Born in Italy, Domenico Cornacchia, the owner and chef at Assaggi, was a restaurant apprentice by the tender age of 12. He brings Italy to Bethesda through his lifelong experiences in some of the finest kitchens in the world and through his love of food. A warm, approachable man, Domenico talked with us recently about Assaggi and about his experience in Bethesda. Domenico appreciates, as I do, that Bethesda offers a real sense of community that is evident with his patrons. 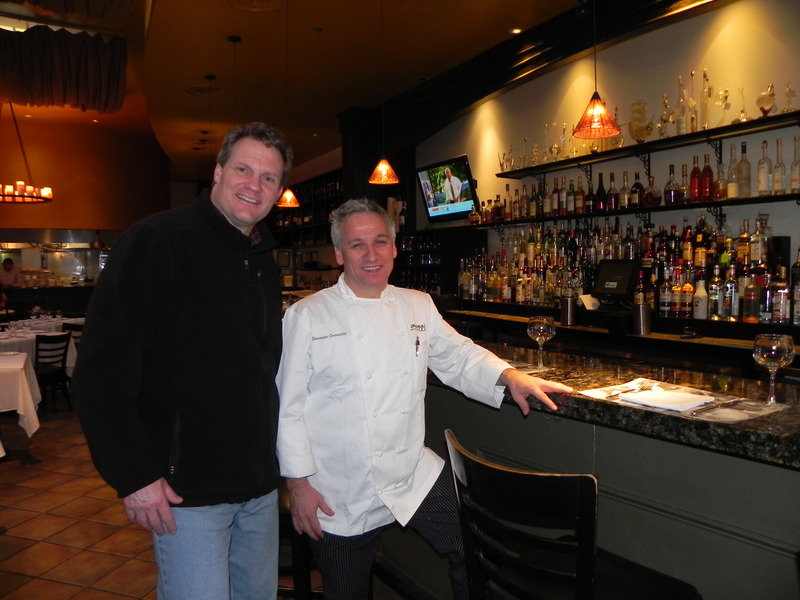 After growing up and working in Central and Northern Italy, then Switzerland, France, California and Las Vegas, Domenico spent 15 years in D.C. as the leading chef at Cafe Milano. But Assaggi Mozarrella Bar was his own dream and he selected our little town of Bethesda for his vision to come to life. It is our good fortune to have the opportunity to benefit from the fruits of Domenico’s lifelong love of food and creative talents here in our hometown. Assaggi offers handmade pastas (including organic whole wheat and glute-free options) every day. Domenico loves fish and he shops the world to select the finest seafood for his restaurants. His cheeses are carefully selected from Italy, Virginia and California and his produce is fresh from Amish farms. Visit their expertly designed website for more details about menu options, specials and the story of Assaggi and its creator, Domenico. This entry was posted on Saturday, January 29th, 2011 at 12:37 pm and is filed under Food and Drink, Restaurants. You can follow any responses to this entry through the RSS 2.0 feed. You can leave a response, or trackback from your own site.